How to Find x and y Intercepts Of Graphs? 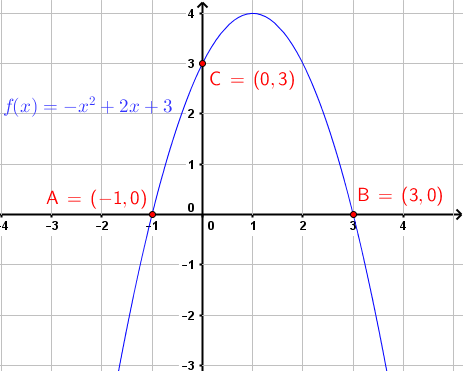 How to find the x and the y intercepts of graphs of functions and equations? 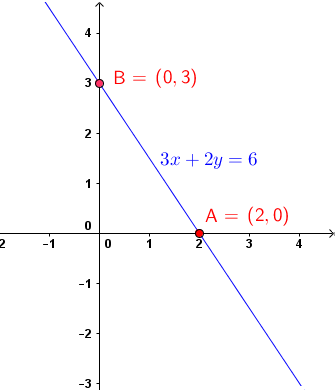 The x and y intercepts of a graph are points of intersection of the graph with the x axis and the y axis respectively. This is a tutorial with examples and detailed solutions on how to find these points. Since a point on the y axis has x coordinate equal to zero, to find the y interecpt, we set x to zero and find the y coordinate which is f(0). To find y intercept: Set x = 0 in the equation and solve for y. 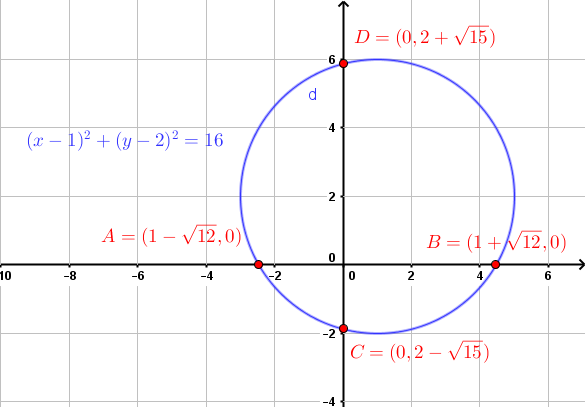 The graph shown below is that of the given equation. Examine the x and y intercepts and compare to those calculated. Note that the x and y intercepts may be determined graphically. Set x = 0 in the given equation and find the y intercept. 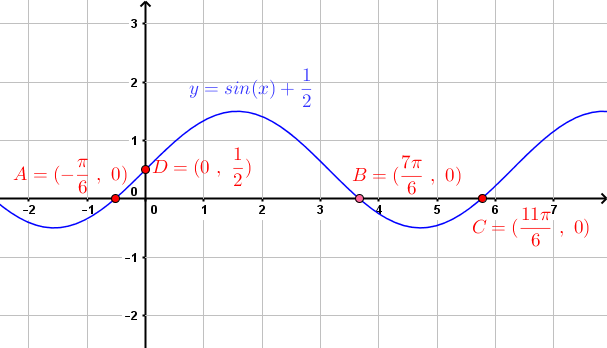 The graph of the given equation is shown below. The x and y intercepts are those calculated above. Note that the x and y intercepts may be determined graphically. Set x = 0 in the formula of the given function and calculate the y intercept which is equal to f(0). 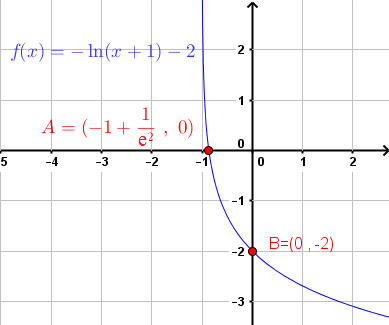 The graph of the given function is shown below along with the x and y intercepts as calculated above. Set x = 0 in the formula of the function and the y intercept is equal to f(0). The y intercept is equal to f(0). 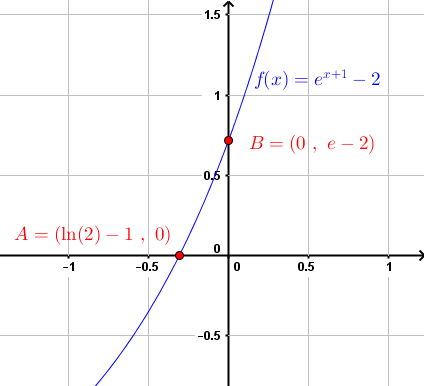 The graph of the given function and its x and y intercepts are shown below. 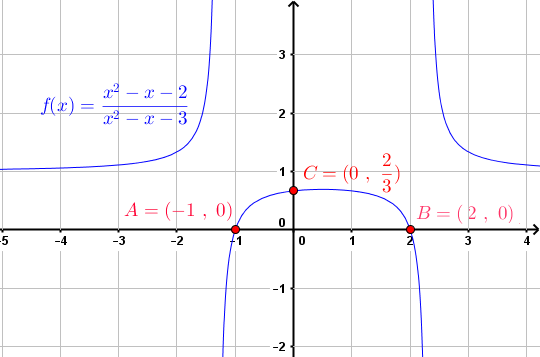 The graph of the given function and the x and y intercepts are shown below.